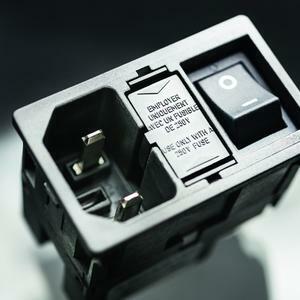 SCHURTER expands its wide range of power entry modules to include versions, without ground pin, for use in protection class II double-insulated applications. 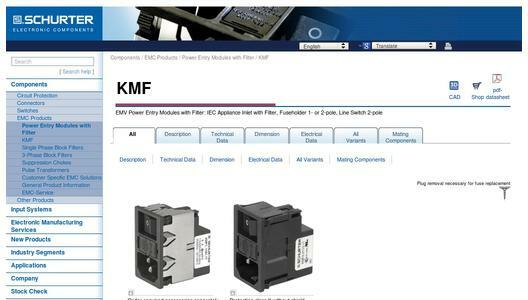 The KMF power entry module is already very popular for use in protection class I equipment, due to its high functionality in a compact package. The new protection class II version is perfectly suited for medical equipment used at home where the medical standard prescribes the use of protection class II design. The new KMF class II version is according to IEC 60320-1, style C18. It is particularly well suited for use in medical equipment according to the IEC standard 60601-1-11, which outlines additional safety measures specific to medical equipment intended for use in the home. There is increasing demand for such equipment as populations around the world age and healthcare costs continue to rise. Protection class II equipment, in contrast to protection class I equipment, generally has no metal case. This category of equipment is called double insulated, and requires higher safety levels for energized components relative to exposed surfaces. The KMF class II power entry module provides double insulation between energized components and exposed parts. This reinforced insulation is tested with a voltage of 4000 VDC between the energized conductor (L) and the neutral conductor (N) relative to the mounting panel. 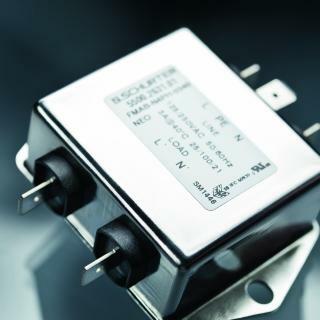 The KMF line switch is available with a 2-pole line switch and a 1- or 2-pole fuse holder. 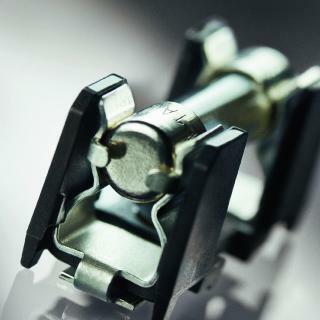 For medical applications an "extra-safe" fuse holder is available that can only be opened with the aid of a tool. The EMC filter is available in medical and low leakage, M5, versions. This integrated filter at the power input provides highly effective interference suppression, which results in optimized electromagnetic compatibility. 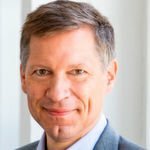 Current ratings range from 1-10 A at 250 VAC. Connections is taking place with quick-connect terminals 4.8 x 0.8 mm. The KMF class I and class II are ENEC, cURus and CCC approved. They are suited for use in equipment according to IEC 60950, IEC 60601-1, in addition to IEC 60601-1-11. 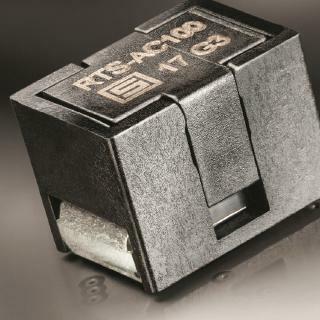 SCHURTER is an internationally leading innovator and manufacturer of electric and electronic components. The company focuses on safe power supply and easy-to-use equipment. Its extensive product portfolio comprises standard solutions in the fields of circuit protection, plugs and connectors, EMV products, switches, input systems and electronic manufacturing services. SCHURTER's global network of representative offices ensures reliable delivery and professional customer service. Where standard products are unsuitable, the company develops client-specific solutions.